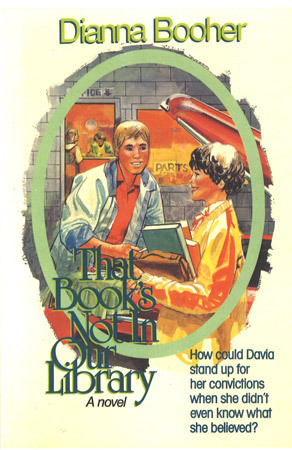 Davia’s dismay at having to switch to a new high school in a much smaller town deepens when the biology teacher she admires runs afoul of the conservative community by teaching evolution and ignoring creationism. When her boyfriend’s views collide with those of her favorite teacher’s, sparks fly. Davia no longer has the luxury of drifting along in neutral.